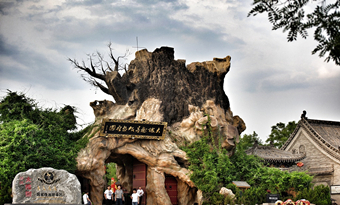 Hongtong Dahuaishu Ancestor Memorial Garden in Hongtong county, southern Shanxi province is a holy place for overseas Chinese, where they return from afar to pay homage and show their respects to their ancestors each year. 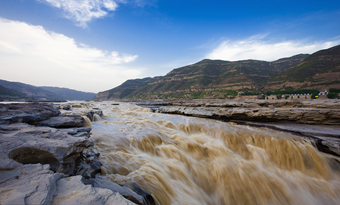 Hukou Waterfall at the intersection of Shanxi and Shaanxi provinces is the world's only yellow waterfall and the second-largest waterfall in China after the Huangguoshu Waterfall in Guizhou province, with its width expanding from 30 to 50 meters during flooding. 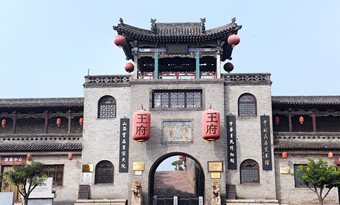 Built in the Tang Dynasty (618-907), Pujiu Temple in southwest Shanxi province is a Buddhist temple related to an ancient romance play entitled Romance of the West Chamber by Wang Shifu, a playwright of the Yuan Dynasty (1271-1368). 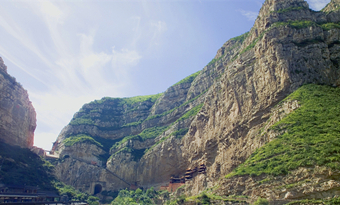 Spanning 150 kilometers, Hengshan Mountain in Hunyuan county is the northern mountain of the Five Sacred Mountains of China and famous for steep ridges, splendid peaks, exotic-shaped temples and gushing fountains. 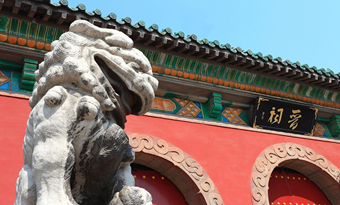 Located in Lingshi county in central Shanxi province, Wang Grand Courtyard built by the Wang family in the Qing Dynasty (1644-1911) is the largest folk residence cluster in China, showcasing the quintessence of Chinese architectural art. 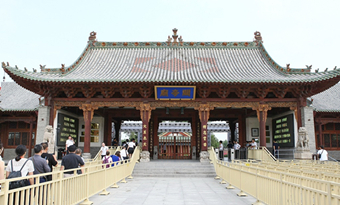 Jinci Temple in Taiyuan, central Shanxi province is a historic cultural site offering fine examples of ancient Chinese architecture, sculpture, frescoes and inscriptions. 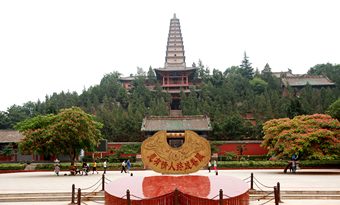 Located in southern Shanxi, Guandi Temple is the world's largest temple in memory of Guan Yu –a famous general during the Three Kingdoms period (AD 220-280).